LIMITLESS. ON TRACK EVENT SPECIALISTS. We’re specialists. We focus all our attention on the automotive industry and we believe that this is the most effective way to deliver the very best service for our clients. Our experience spans from product tests and launches to dealer education and customer engagement. 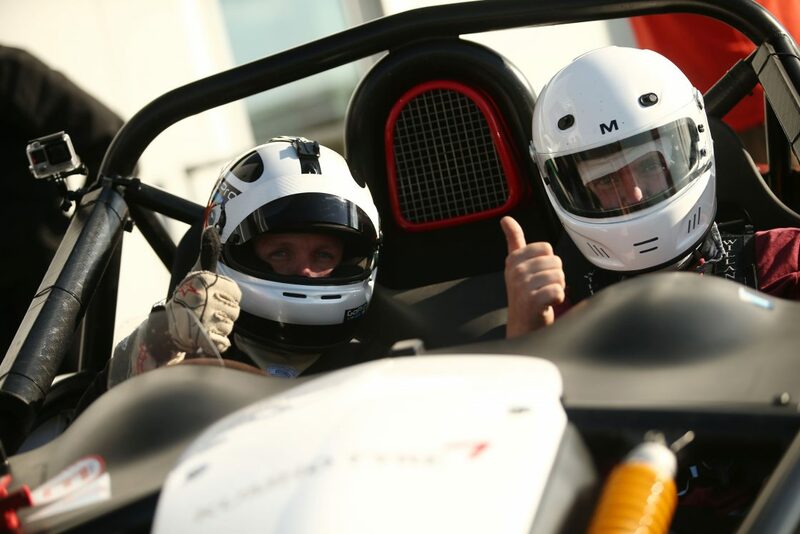 Using your company culture, brand ethos and motivations, Limitless offers bespoke corporate driving experiences that are relatable and offer learning opportunities. With a global reach and unique relationships with venues, we can offer your company rare events with unbeatable budgets. If you are demonstrating your products in a real life environment, you want the vehicles you’re using are prepared and maintained to the highest standards. That’s why we have our own fleet of performance vehicles, designed for use on circuit and in the field. We offer a range of services. All designed to work seamlessly together to make your event as streamlines and cost effective as possible. 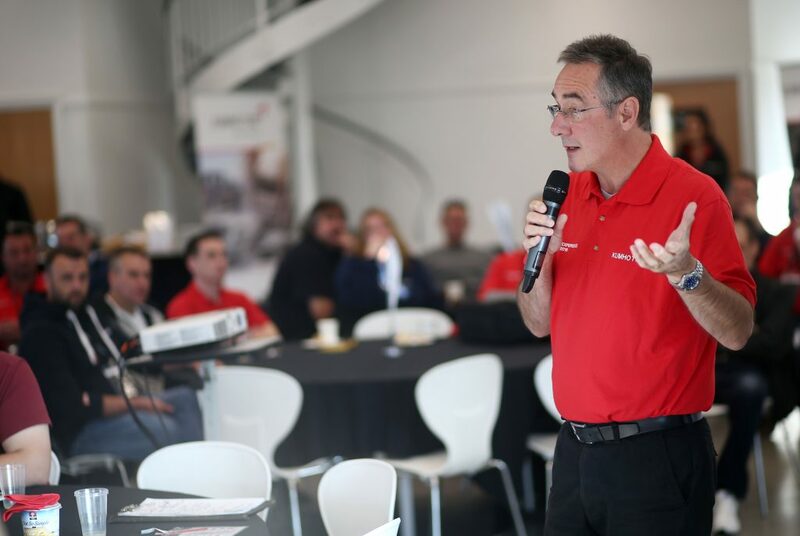 Our on track programme is modified and refined to suit your event objectives, be it staff incentives or relationship building. From thrilling dynamic handling to reaction timed challenges and more, participants benefit from an environment that is focused, energised and fun! We have our own fleet of performance vehicles which enables us to demonstrate a wide variety of products with total confidence in preparation and maintenance. 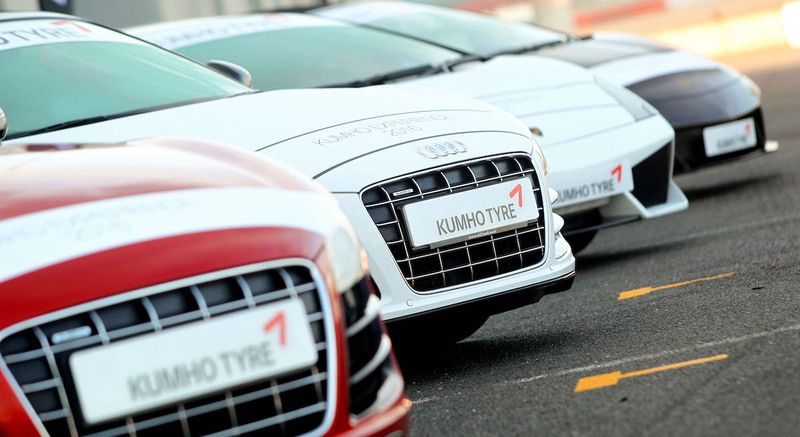 Vehicles available range from the handling benchmark Caterham to the jaw-dropping Lamborghini Gallardo and many more. Managing a clients expectations and budget isn’t quite as straight forward as you’d imagine. However, if you’ve been the client, the agency, the customer and the supplier, you’re in an excellent position. 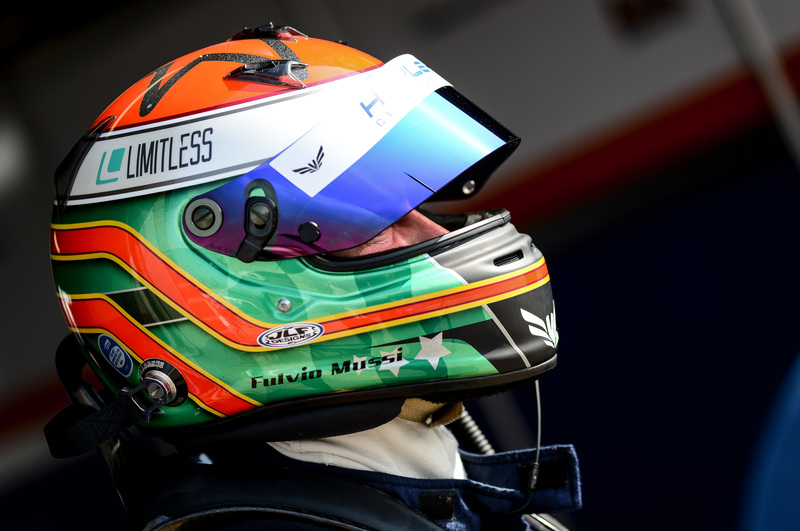 This is what differentiates Fulvio and Limitless. Unrivalled experience. 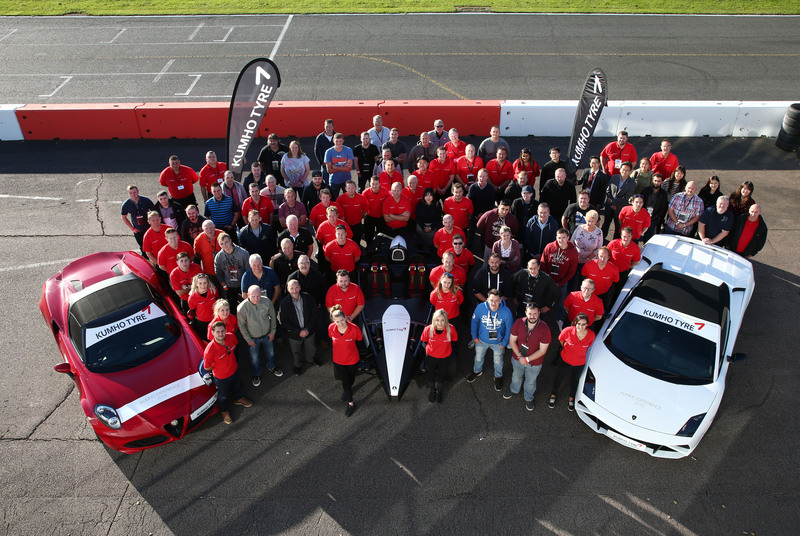 We’re the highest graded race instructors in the UK and the most experienced automotive brand ambassadors. We know cars and we know people. We’re specialists. We’re influencers with integrity.